This is a nice treat for gamers who enjoy team-based strategic player vs player (PvP) games. 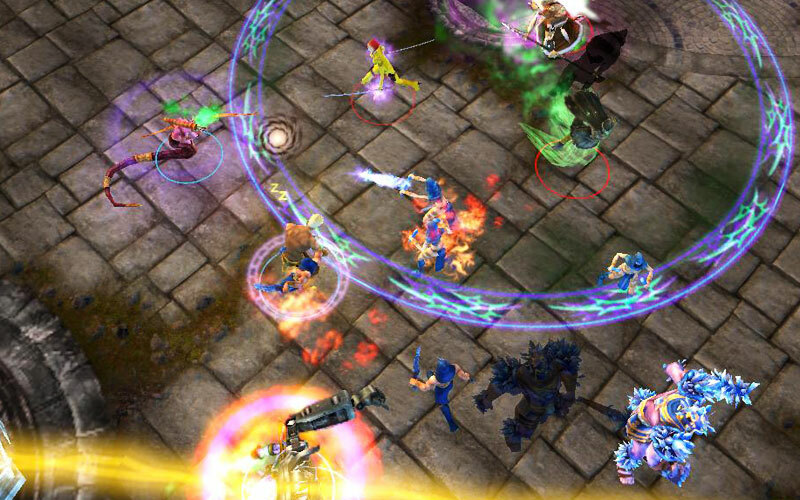 Battle for Graxia has just been officially launched as of May 1, 2013. 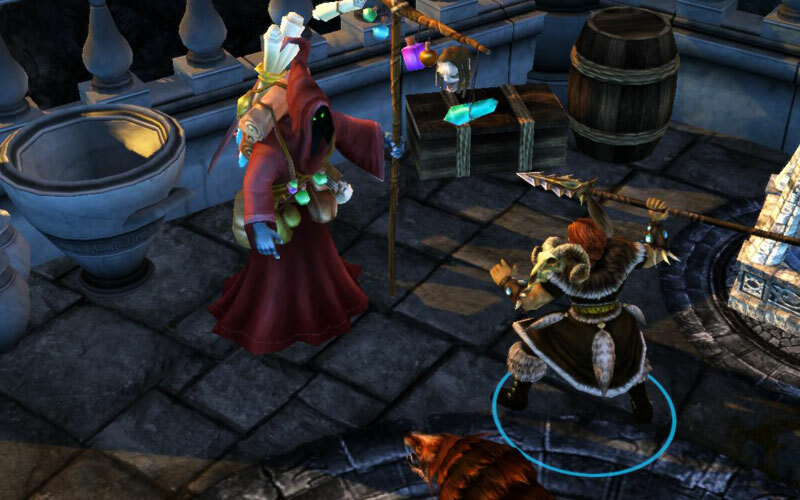 BFG is a free to play multiplayer online battle arena (MOBA) game. 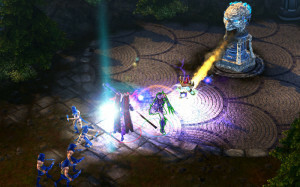 Gameplay: Players start by choosing an Immortal character. You can play against AI/computer-controlled characters or other players, either solo or in teams. 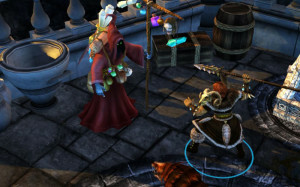 The matchmaker will automatically select opponents that have similar levels and skills. Each team has a base. The goal is to cooperate with your own team to breach the enemy defenses and destroy their base. In between the two bases are lots of monsters which you can kill to get gold, experience and buffs. The more you play a particular Immortal, the stronger it will become. Free-to-Play forever – all maps and modes are available for free. Game Modes – cooperative and competitive, PvE & PvP, 1v1, 3v3, 5v5 and A.R.A.M. Built-in Replay – allows players to study what went wrong or right in their matches. Favorite games can also be saved and shared for other players to watch. 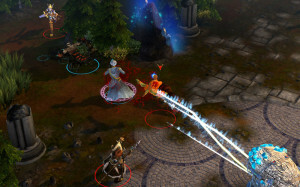 White Knight – never before seen in a MOBA game, the White Knight feature allows players to replace those who have dropped out of a match. This is great because it solves one of the MOBA genre’s biggest problem: quitters. Customize Immortals – artifact items and skill trees can be used to customize your immortal. This can be configured in the picking phase before a match. 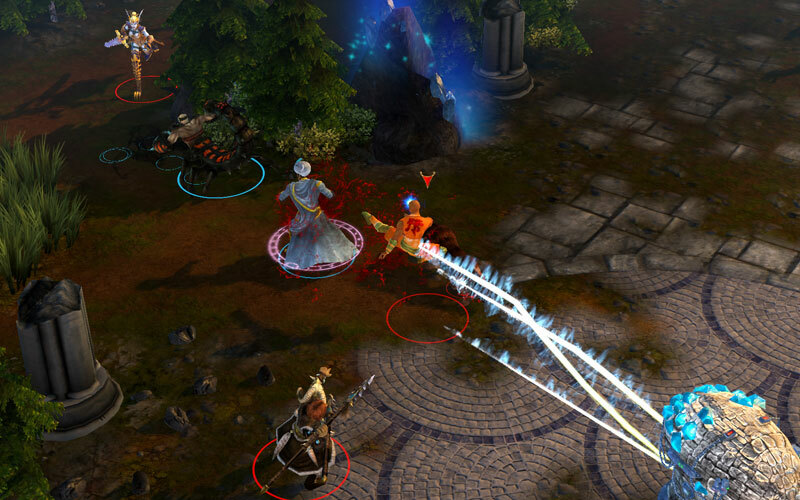 All in all, this is a solid MOBA that is free and fun to play. The tutorial is straightforward and easy to understand. Generally speaking, a player’s enjoyment of a MOBA game will depend on his or her team so it’s recommended to form a friends list as soon as possible. This looks cool. I would give it a shot.